Dorothy is going to show you that bakery is so fun to make. All you have to do is accept orders from your friends, get proper ingredients, mix them and create amazing cookies or other things. Just play this game and learn something new about the thing we all love and struggle. 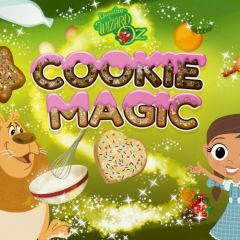 Enjoy kitchen magic and have fun!